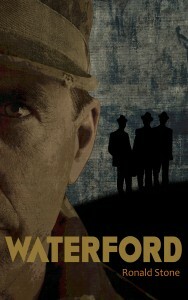 Waterford is a novel about a man’s obsessive quest for environmental justice – at any cost. 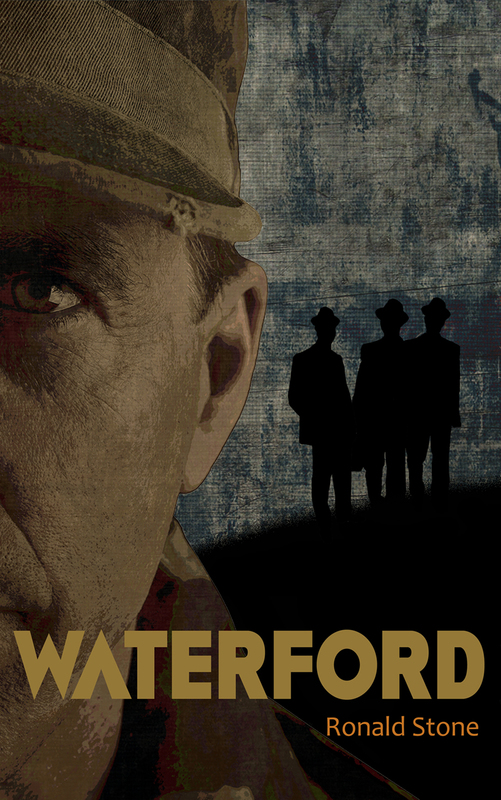 Spanning the 21st century, it recounts the life of George Waterford – eco-rebel, general, judge, senator and gardener, as he grapples with his anger at man’s destruction of nature. The novel is written by Ronald Stone, 2088 winner of the Szabo Prize for Political Journalism.